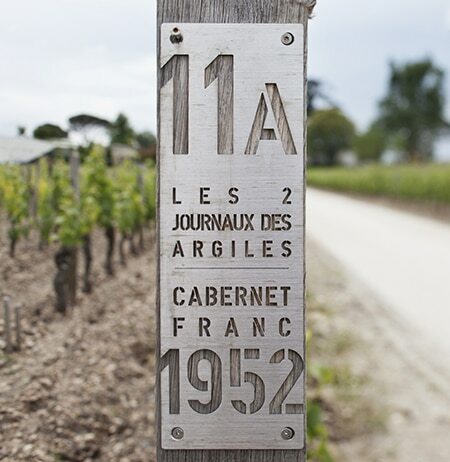 What makes Cheval Blanc so unusual is three main soil types – fine textured with clay, more coarsely textured with gravel, and large gravel with sand – that constitute a veritable patchwork. 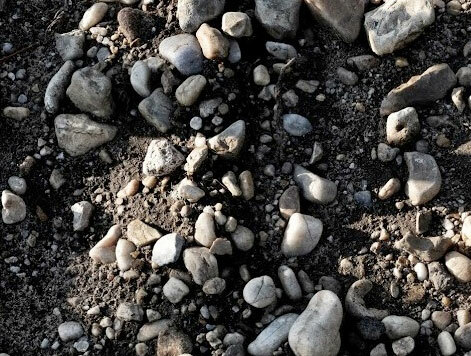 This singular terroir is made up primarily of clay and large-size gravel in certain plots and sandy soil with smaller gravel in other parts. Some estates in Saint-Emilion have excellent gravelly soil, while others in Saint-Emilion and Pomerol have very good clay soils. Cheval Blanc, on the other hand, is blessed with both types of soil in fairly equal proportions. The most is made of this natural advantage thanks to an original combination of grape varieties: 49% Cabernet Franc, 47% Merlot, and 4% Cabernet Sauvignon. Each plot has its own specific profile due to the age of the vines, surface area, kind of soil, type of rootstock and grape variety, etc. Therefore, it only follows that the wine produced from each plot has its own profile too. The ones from clay soil are powerful with velvety tannin, while the ones from gravel soil are more aromatic and elegant. A blend of both results in a wine that is both powerful and elegant with expressive aromatics as well as the complexity of the greatest wines. 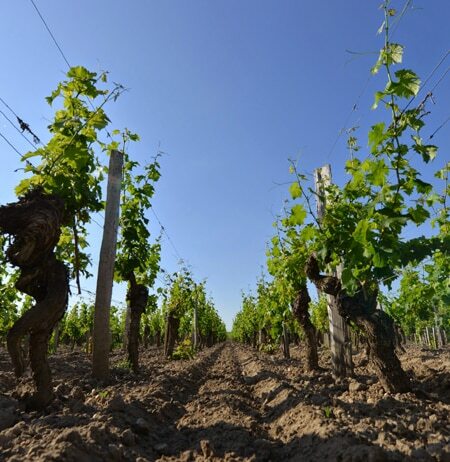 Experiments have been conducted with every possible permutation of soil types and the three grape varieties. 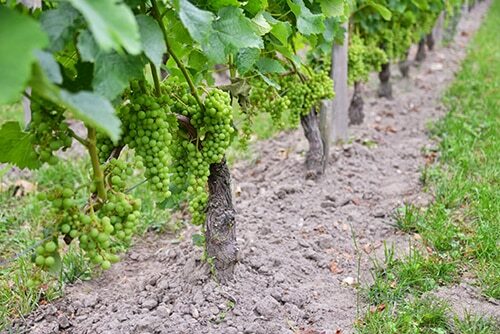 Soil temperatures were measured throughout the growing season in the context of this research, as well as the water supply and mineral absorption by the vines. Phenological surveys were regularly carried out and ripening was closely monitored. Tiny batches of grapes are also fermented to test the results. The purpose of all these techniques was to find the most appropriate grape variety for each different terroir. In fact, not only the characteristics of each plot come into play, but also those of the 237,288 individual wines rooted in Cheval Blanc’s soil! Each one can be easily identified in its corresponding plot by row number and position in the row. Indeed, every vine has its own identity. However, above and beyond the complexity of the soil and variety of vines, Château Cheval Blanc is very much of a whole, with a strong identity of its own. This unity is evidenced by boundaries that have remained virtually unchanged for many years. 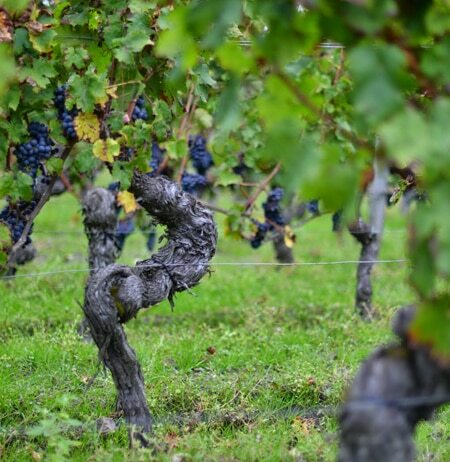 Château Cheval Blanc is one of the rare estates with vines in a single plot that has remained practically identical for nearly a century and a half. 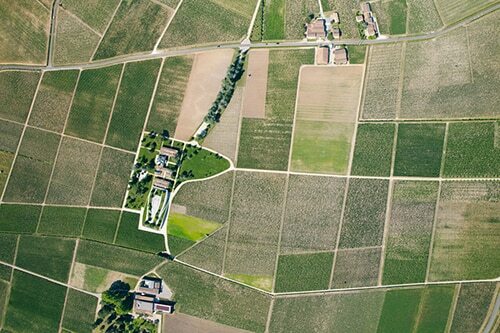 The estate has the same configuration as in 1871, and the current area corresponds over 90% to that in 1911. This continuity is also to be found in the proportion of grape varieties. In 1911, the share of Cabernet Franc was also close to 50%.